Scientists have found that the antioxidant-rich berries possess anti-cancer properties as well. 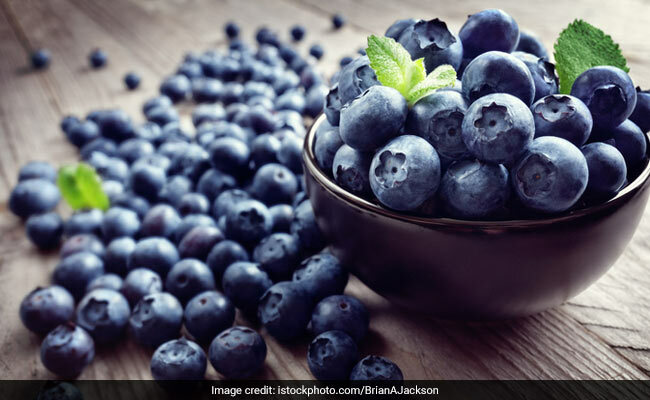 While berries, rich in antioxidants and polyphenols, have been known to improve digestive system, help in weight loss, scientists have now found that they also has anti-cancer properties. Berries naturally produce pigments, that give them the red, blue and purple colour, known as anthocyanins. These increase the function of the enzyme sirtuin 6 (SIRT6) in cancer cells, regulation of this enzyme could open up new avenues for cancer treatment, revealed the researchers from the University of Eastern Finland. Sirtuins are enzymes regulating the expression of genes that control the function of cells through key cellular signalling pathways. 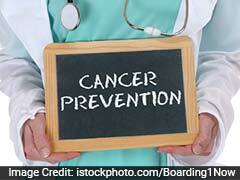 One-Third Of Cancer Patients Take Complementary And Alternative Medicines! While doctors are highly cautious about the use of herbs and other supplements during treatment, they are much more open to meditation and yoga as practices that can help patients cope with the shock of a cancer diagnosis and the stress of chemotherapy, radiation, and surgery. "The most interesting results of our study relate to cyanidin, which is an anthocyanin found abundantly in wild bilberry, blackcurrant and lingonberry," said lead author Minna Rahnasto-Rilla, from the varsity.